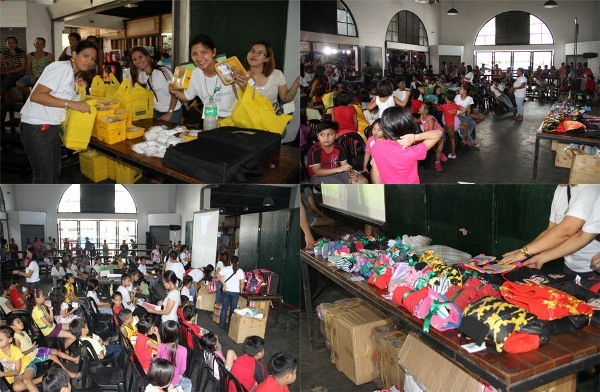 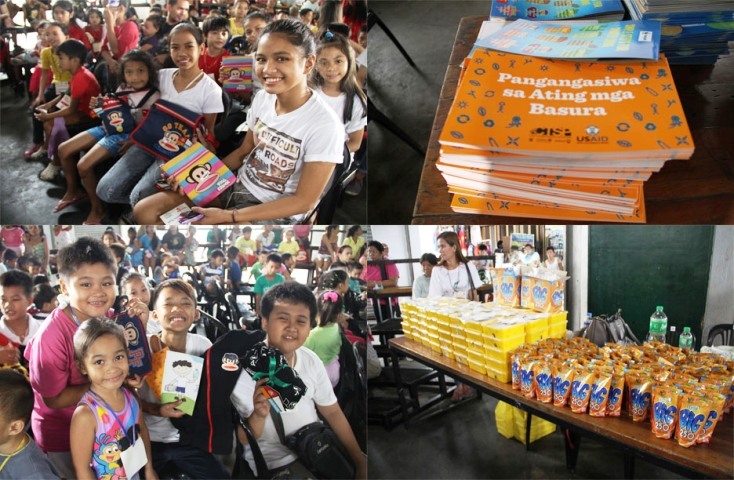 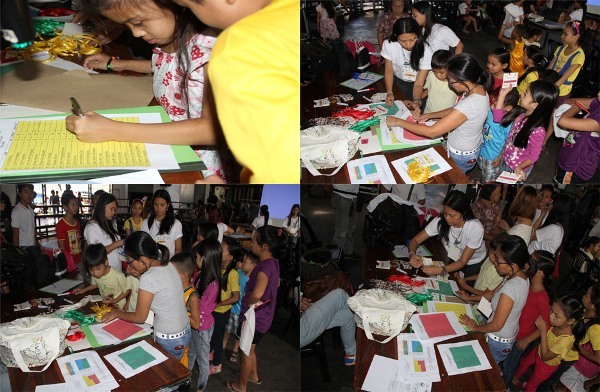 100 kids from Paco, Manila joyfully received food, toys and bags as Kapit Bisig Para sa Ilog Pasig (KBPIP) of Bantay Kalikasan in partnership with World Wide Fund of Nature (WWF) conducted a gift-giving activity during the season of giving at Paco Market Activity Center. 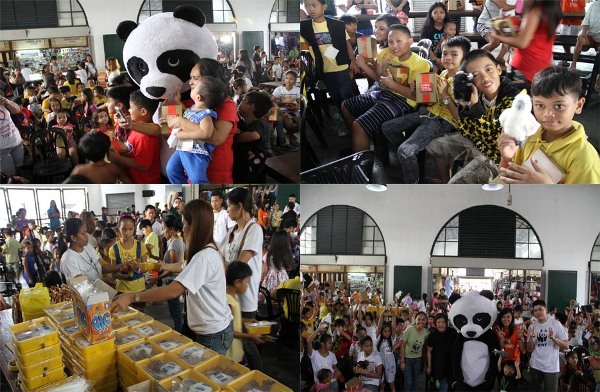 "We are grateful to the continuing efforts of ABS-CBN Lingkod Kapamilya Foundation in partnership with WWF, NYC, North Park and Click Licensing for making this annual Christmas gathering at Paco Market a memorable one," said Maja Olivares, Interior Designer, Paco Market. 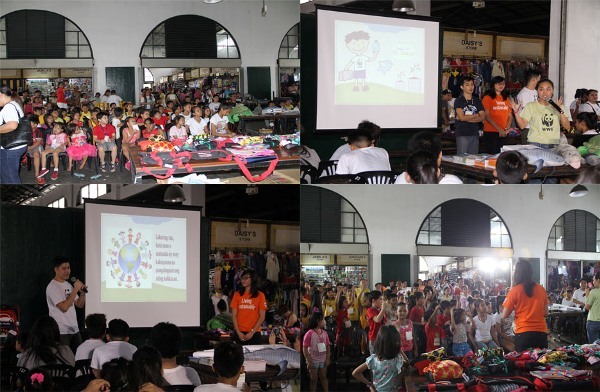 Fun game activities also brought pleasure to the children as well as to the sponsors.